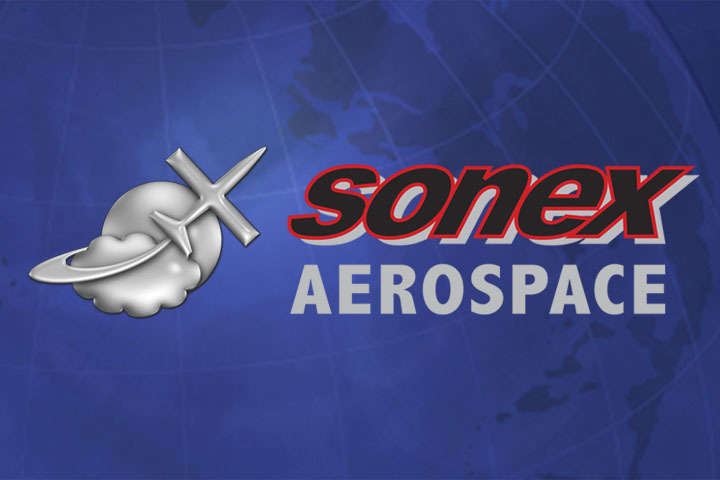 Sonex builder and pilot Jeffrey Shultz (Sonex SN 604) was interviewed by Ultraflight Radio on August 19. 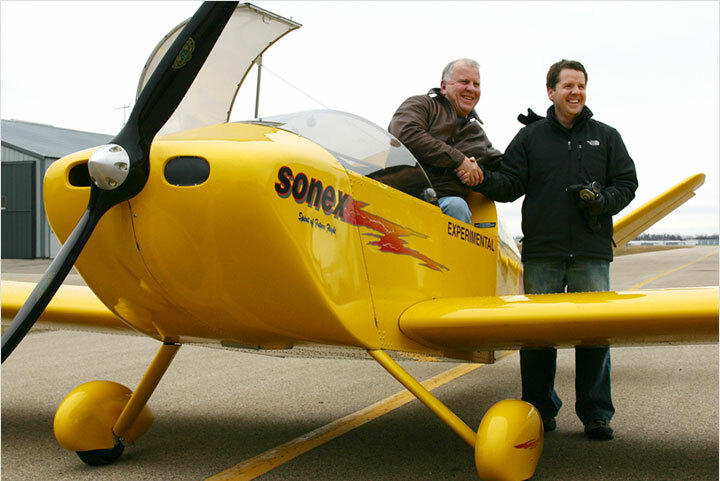 Shultz answered questions about his experiences building an AeroVee powered Sonex in approximately 1 year’s time, while balancing family commitments with a wife and 2 young children and an Army career. 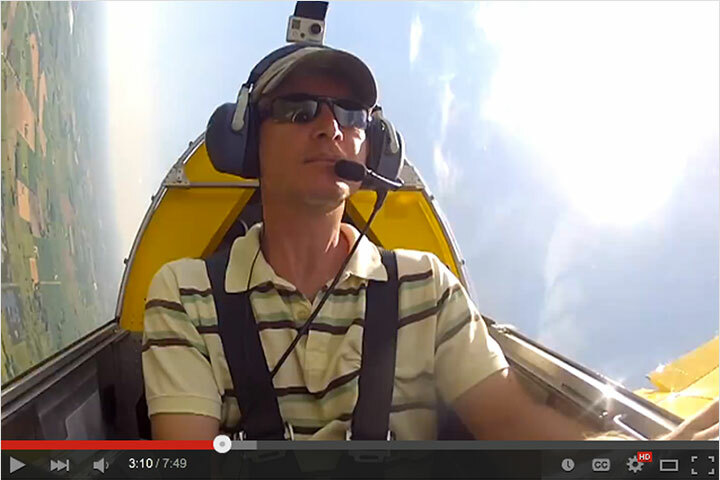 The interview is now archived for download on the Ultraflight Radio web site! 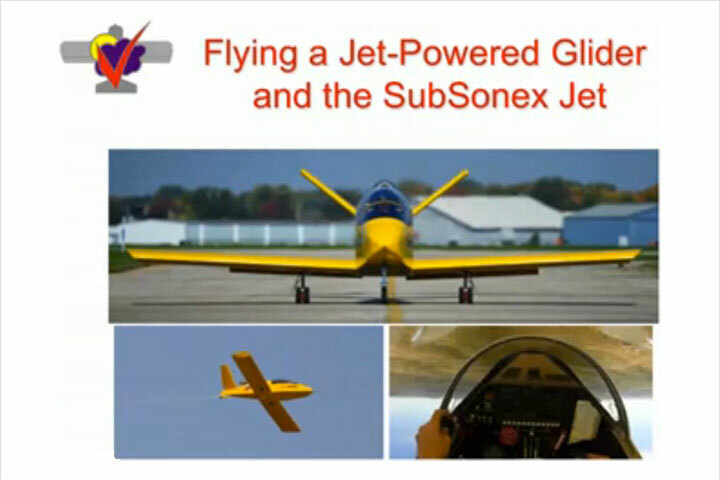 Be sure to also check-out Jeff’s article “Building a Sonex: A Lesson in Life,” which was printed in the June, 2007 issue of EAA Sport Pilot magazine, and is available for download in PDF form here: Read the Article! 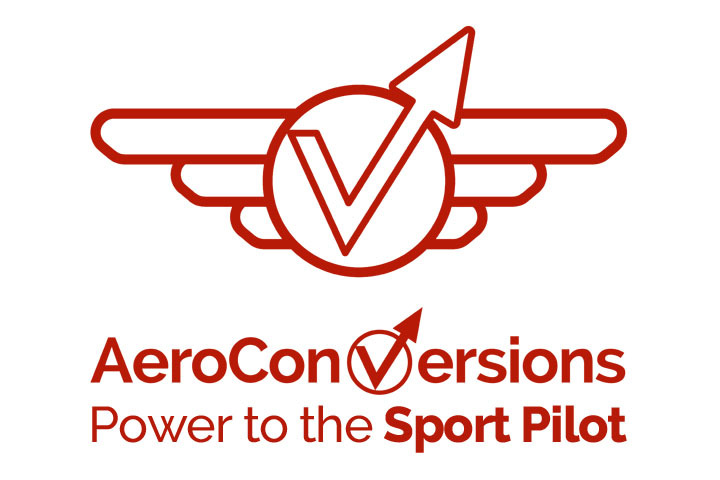 (820kb PDF file).